UP TO 50 students from nine different New Providence Schools took part in an inaugural business studies essay writing competition yesterday at the Anatol Rodgers High School. 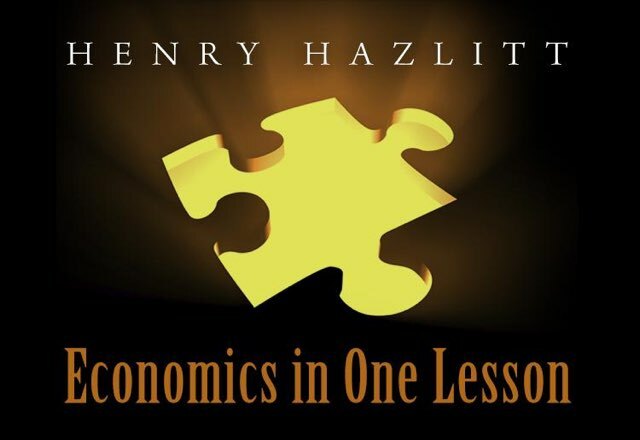 The Ministry of Education, Science and Technology and the Nassau Institute Essay Competition of 2017 was open to senior high school business studies pupils in public and private schools who were required to write, in their own words, about a topic in the book ‘Economics in One Lesson’ by the famous American economist Henry Hazlitt. Proposed by The Nassau Institute and sponsored by the Templeton Foundation, the event was organised in conjunction with the Ministry of Education. Prizes for the best essays were a Laptop, iPod and Kindle(Fire) as well as inscribed trophies and a certificate of attendance for all participants. The competition was spearheaded by former British High Commissioner Peter Young in his capacity as a director of The Nassau Institute. Speaking to The Tribune, Mr Young expressed gratitude on behalf of the Nassau Institute to the Templeton Foundation for its support and to the Ministry of Education for its approval and assistance. He also thanked those involved in organising the competition, in particular the Officer responsible for Business Studies at the Ministry, Gwendolyn Johnson, and praised the work of two teachers at the Anatol Rodgers High School, Samantha Keziah Knowles and Lakell Johnson, who were directly responsible for the detailed arrangements. He thanked as well Perry Cunningham, Principal of Temple Christian High School and President of the Bahamas Association of Independent Secondary Schools, for agreeing to the participation of these schools and Dr Michael Duff, of Temple Christian High School, for arranging this. Mr Young also said that he wished to recognise the assistance of retired teacher Richard Adderley in arranging appropriate meetings with the Ministry of Education at the outset of the project. A prize giving ceremony will be arranged later this month.